‘Life is like the wind. When life goes, the body is very still’. Coming to terms with, or understanding death is so difficult for children, and at times for many adults too. This simple, emotive, deconstructive approach to death, loss and grief, explains what happens when something or someone dies. It discusses various beliefs about where people go after death, and how a part of that person or thing remains alive in people’s memories. 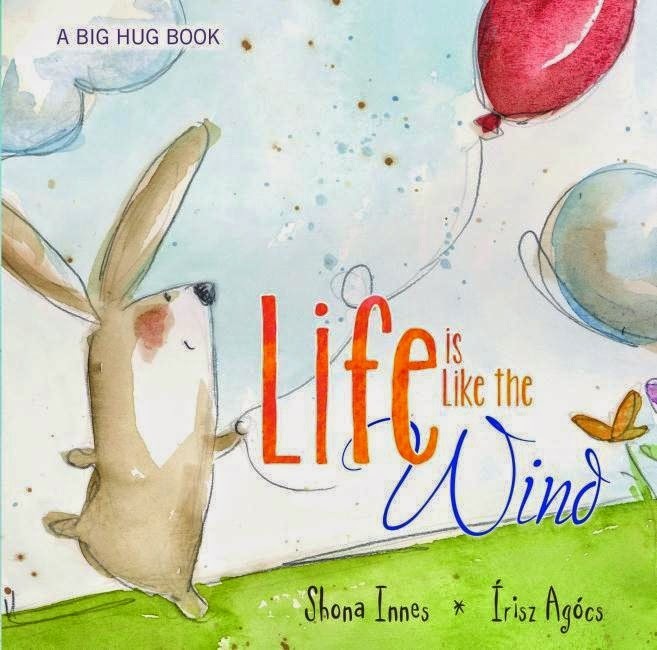 In this second book in the Big Hug series by Clinical and Forensic Psychologist Shona Innes, feelings are addressed. What can be done to make loss feel less painful and how does one cope, regardless of age? All the ideas and suggestions in these books encourage conversation and questions, and in discussing feelings, reasons and beliefs, a way of accepting death as part of life can be found. These exciting new and extremely well produced books are very well priced for a hardcover, and the superb watercolour paintings enhance the messages carried in the text. There is also a note to parents and teachers at the end of each book.